Wishing a friend or family member a happy birthday will never be the same again, after Facebook announced its new Birthday Cam feature. 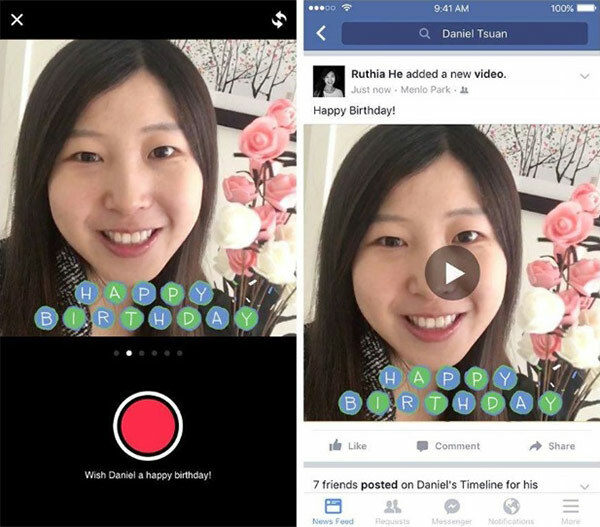 Built into the iOS Facebook app and said to be on its way to the Android platform soon, Birthday Cam allows users to record short video messages, wishing the recipient many happy returns while doing whatever it is people do on Facebook these days. Is Farmville still a thing? Messages wishing people a happy birthday have historically been some of the most posted items on Facebook, with more than 100 million birthday greetings sent in the month of January alone. 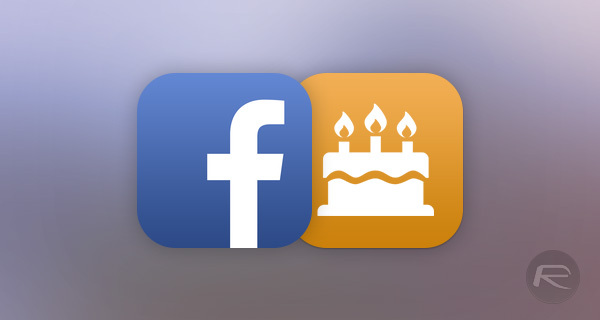 With figures like that, adding a specific birthday greeting feature to the Facebook mobile apps makes plenty of sense. Facebook apparently noticed that around 90% of the birthday messages being posted to the timelines of its users were essentially identical, with a simple “Happy Birthday” being what most are capable of mustering. By offering a quick and easy way of sending a more personal, more animated and less wordy solution to its users, Facebook will be hoping that we will soon be inundated by a hundred different videos each and every time we get one year older. Ease of use and speed are two of Facebook’s biggest claims here too, with the social network apparently claiming that sending a video message will take about as long as blowing out the candles on a birthday cake. Being able to add a personal touch to a birthday message will likely prove popular amongst those who like to be in front of a camera, but the rest of us? Well, we’ll stick to writing two-word greetings and then getting on with our days. After all, do we really care whether it’s that-guy-from-school-who-we-never-spoke-to’s birthday in the first place? If I wanted to post a video message I would just record it on my phone and upload. The fact nobody does this shows nobody cares. So why do we need a dedicated feature? 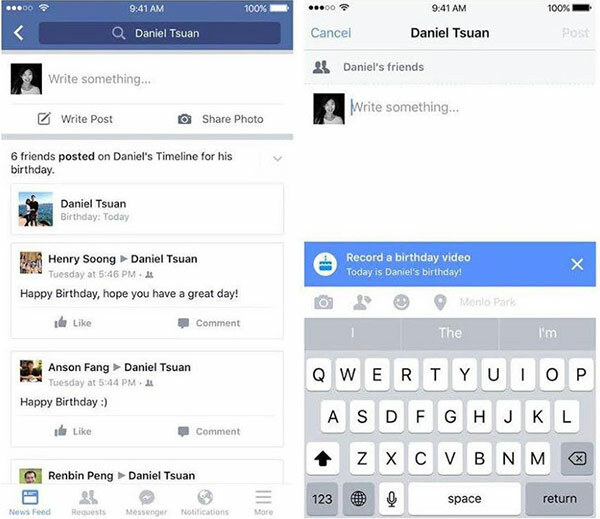 Nobody wants to record an insincere happy birthday to someone they haven’t spoken to for 30 years.